We are people who buy houses. Find out why! Learn why we buy houses in Springfield. We are a completely transparent house buying company. Here are some of the situations we routinely help clients with in Springfield. The main reason we buy homes in Springfield is so that you can remove yourself from the situation you find yourself in. 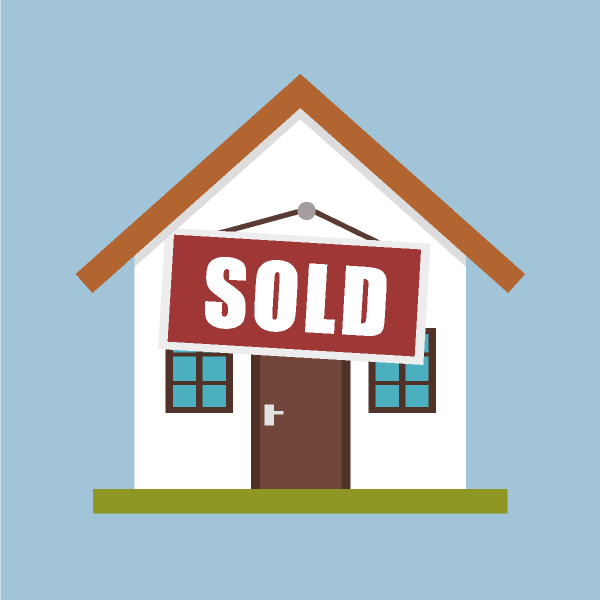 We're here to help you sell your house fast so that you can move on! We understand what it's like to face a situation that drains your energy. We've had rental houses ourselves that caused endless frustration and stress. We were more than happy to sell those houses to other investors just so that we could get our lives back and focus our energy on more positive things. We buy houses so that you have an option to quickly sell a house and receive cash. This may open possibilities for you that you can get excited about. We want to be able to make you a no-obligation cash offer so that you have an out. Many people think that you have to be facing a dire situation in order to sell a house to cash home buyer. This simply isn't true. We've bought the majority of houses from people that just didn't want to deal with the hassle of selling their house the conventional way. The conventional way of selling your house yourself 'For Sale By Owner' or through a real estate agent isn't a good fit for people with houses needing repairs. It's also not a good fit for people that don't like the idea of having to show their homes to dozens or even hundreds of strangers, accept offers with contingencies, and hope it all closes and works out. People want a 'for sure thing'. They want to know their house is sold and to be absolutely certain they can be free of their situation. We provide all of those things when we agree to buy your house. We buy houses in Springfield as a way of helping people that don't want to sell the conventional way. We believe having the option to sell a home fast allows people to spend their time doing what they want to do. It's all about helping people. This business is how we make a living. We're people who buy houses and treat others with respect. You can be assured that this is not just an empty statement by reading through testimonials and reviews from recent customers here. "We didn't want to list our house with a Realtor and wait months for it to sell. With you we were able to sell our house so fast we couldn't believe it. It was just so simple. Thank you!"